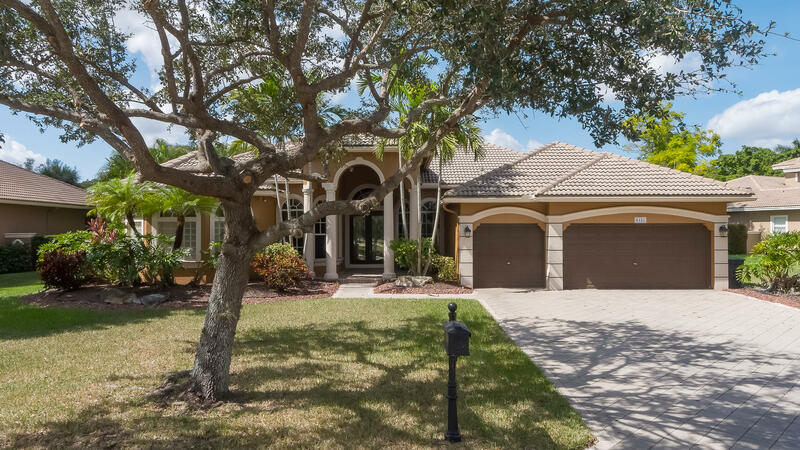 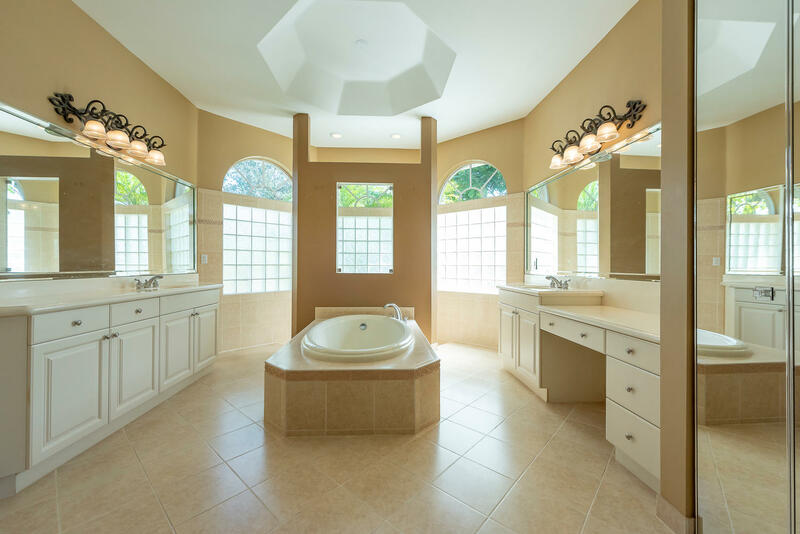 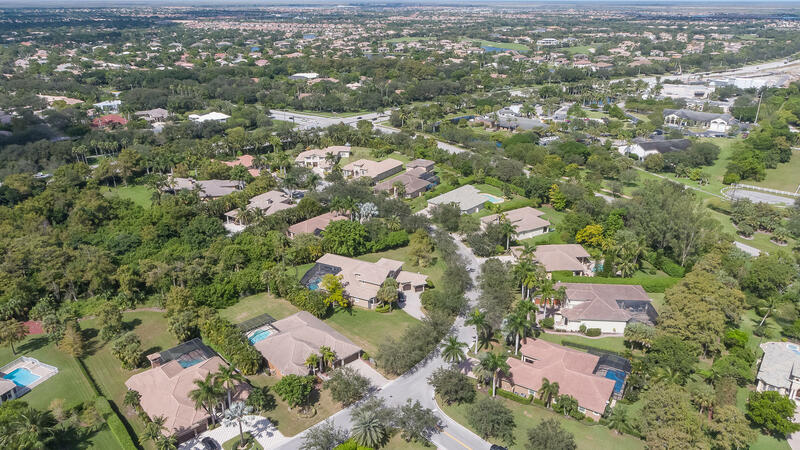 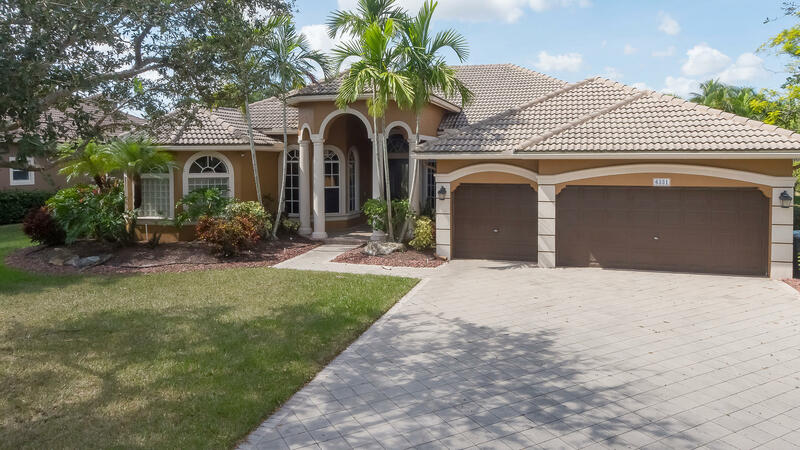 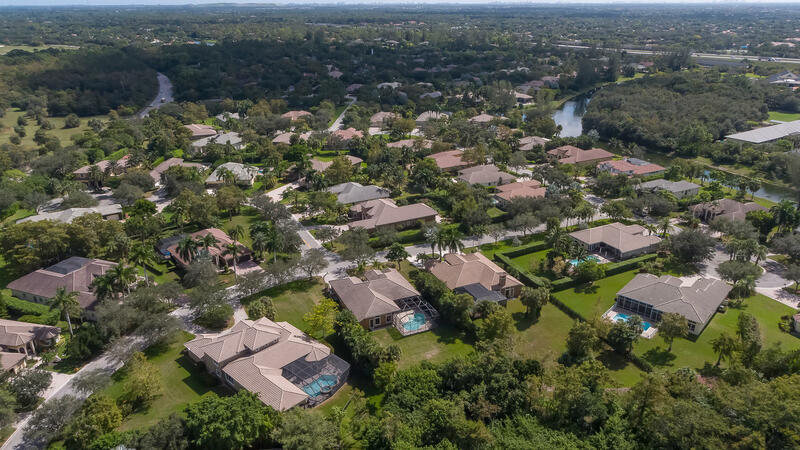 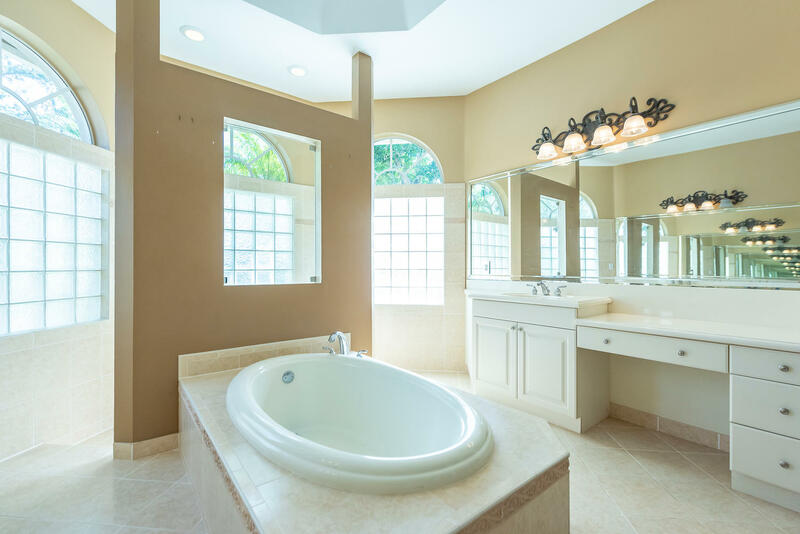 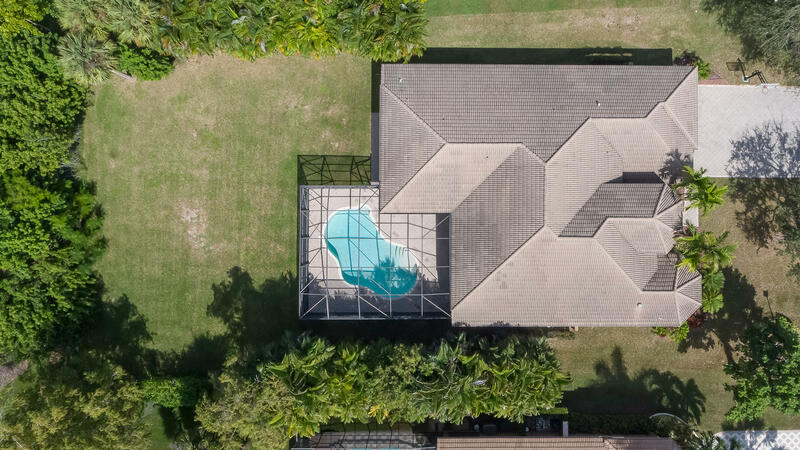 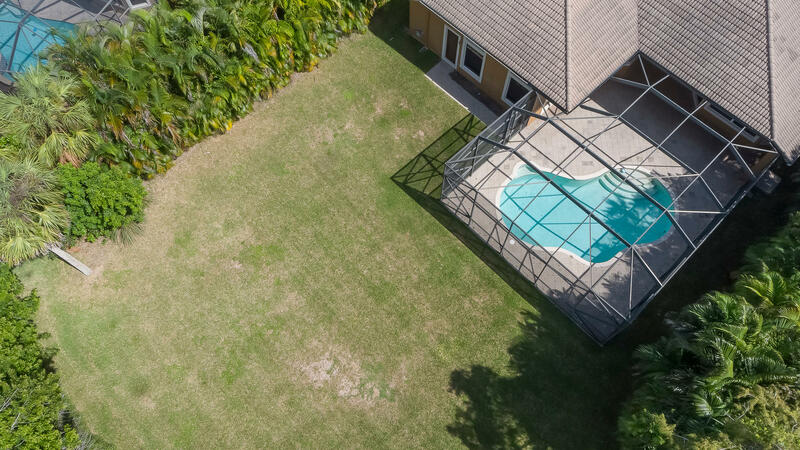 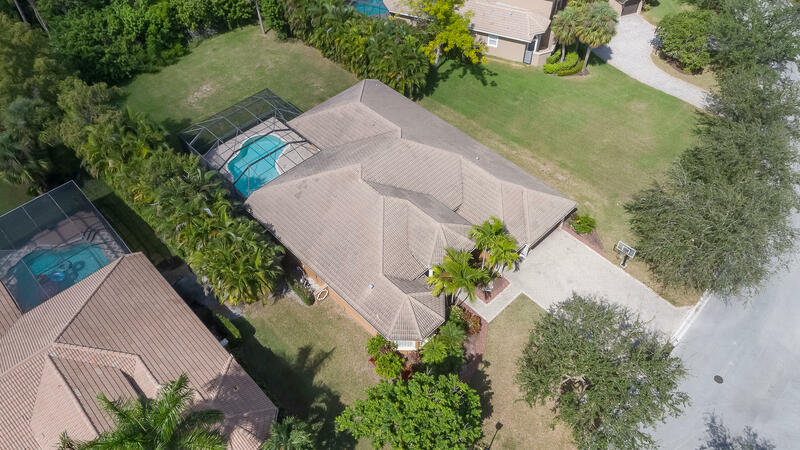 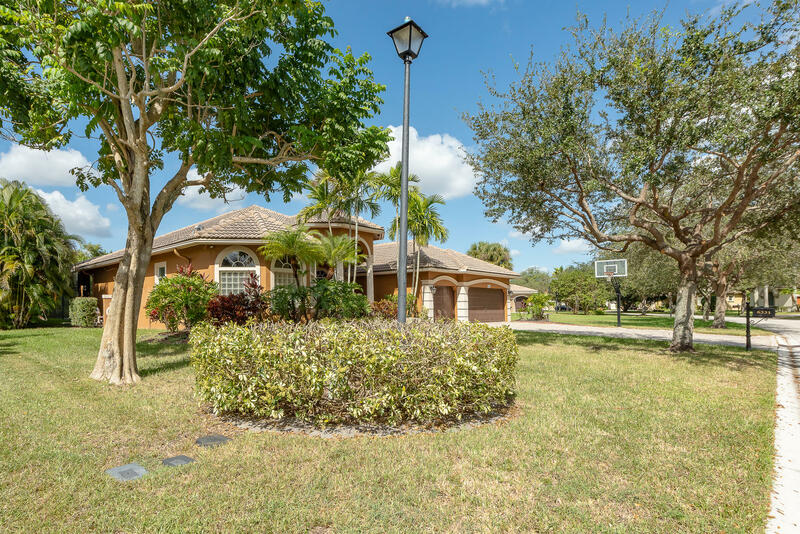 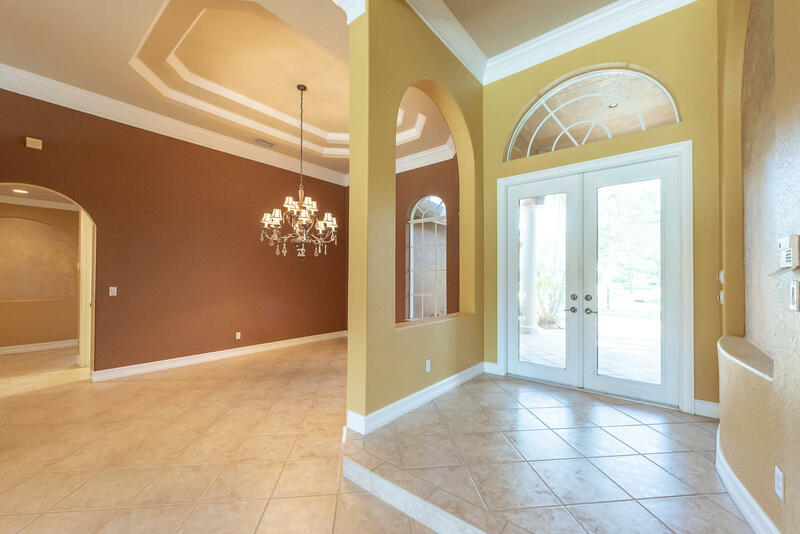 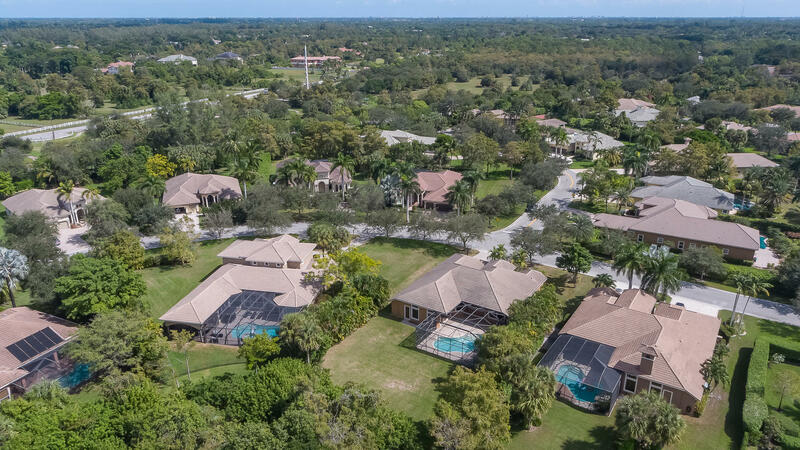 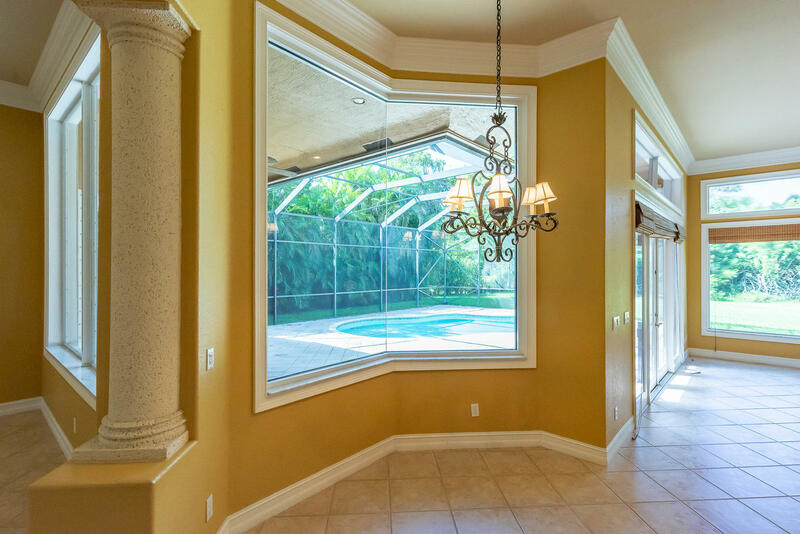 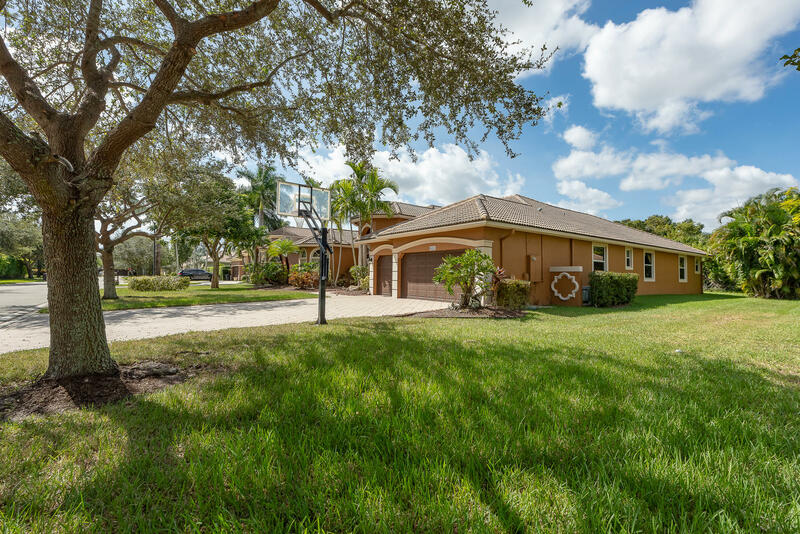 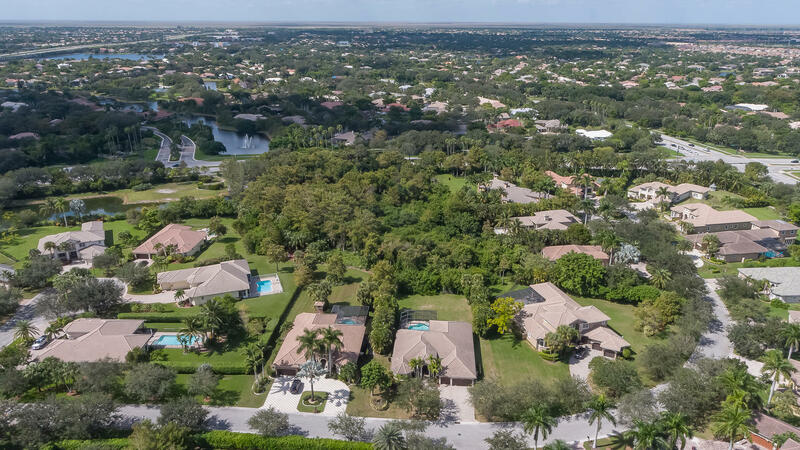 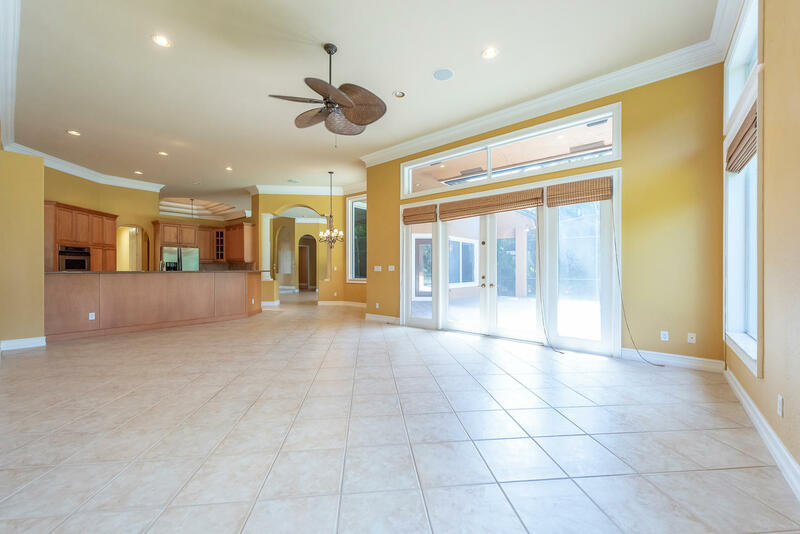 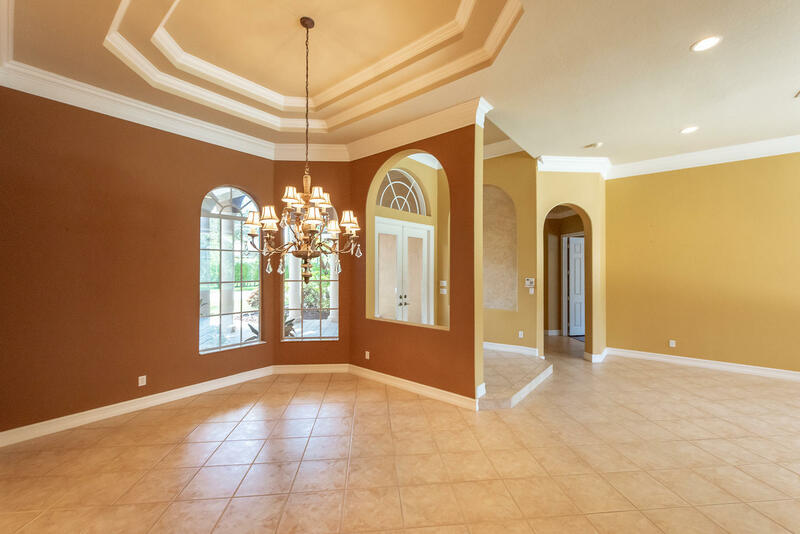 Wonderful home in Grand Cypess Estates with a gated 5 star Parkland address! 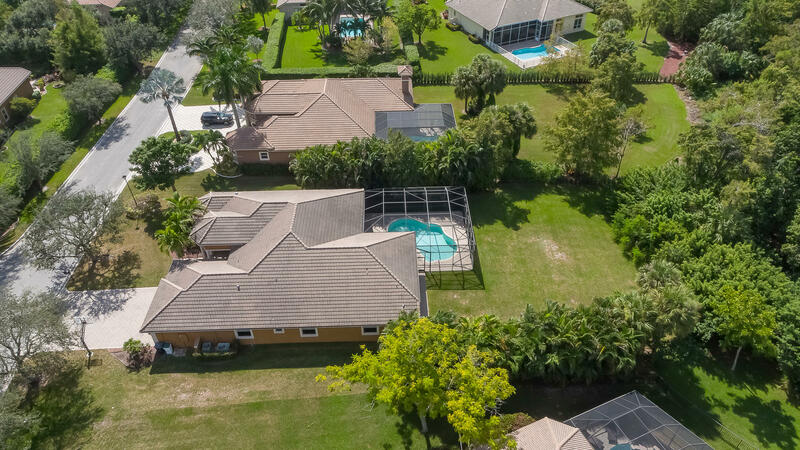 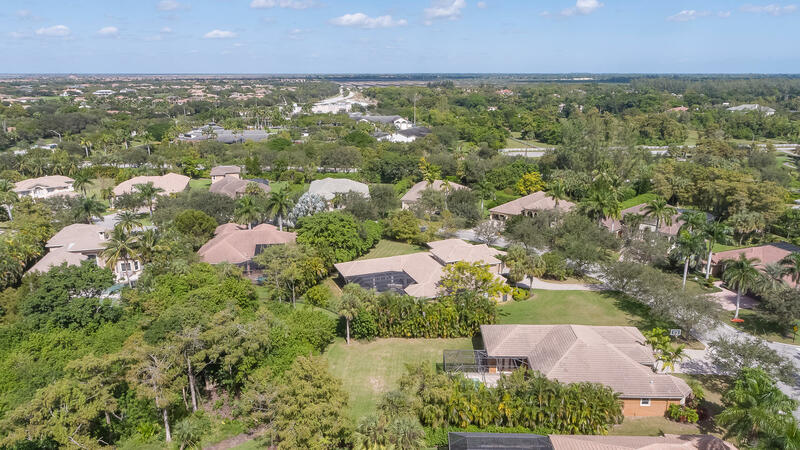 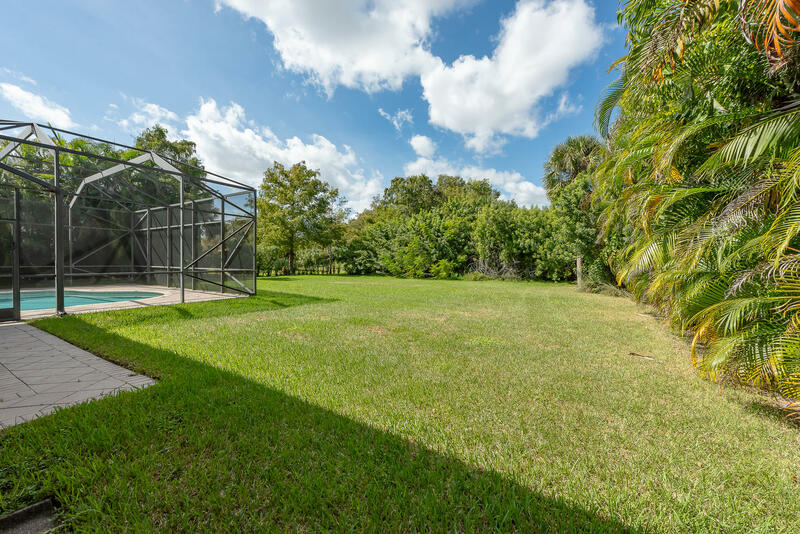 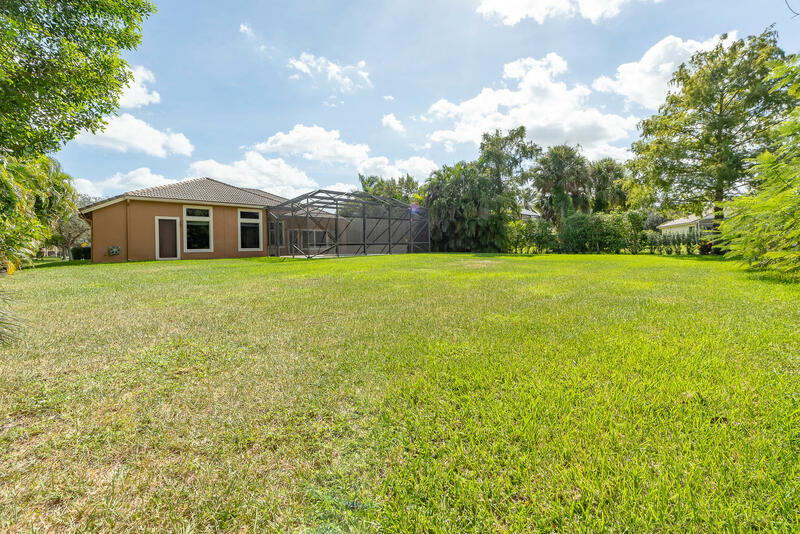 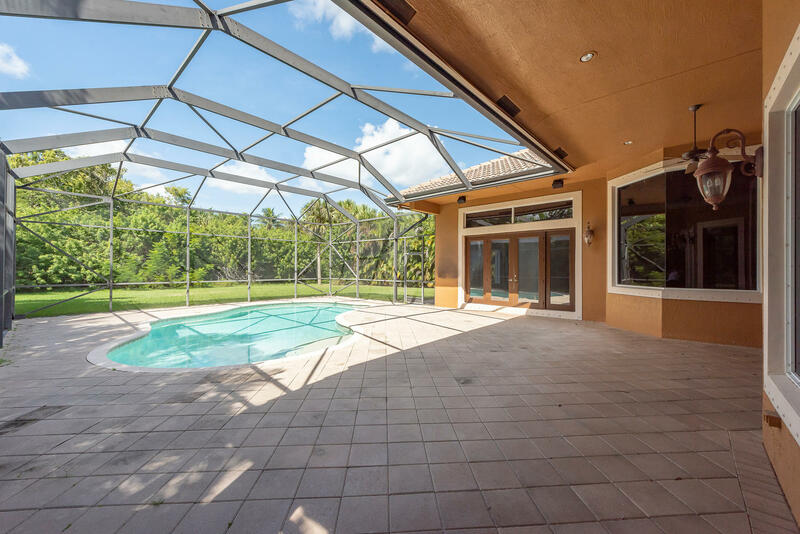 Fantastic 5-bedroom 3 bath, 3 garage home with a private screened-in heated pool, which sits on ½ an acre and backs up to a very private natural preserve. 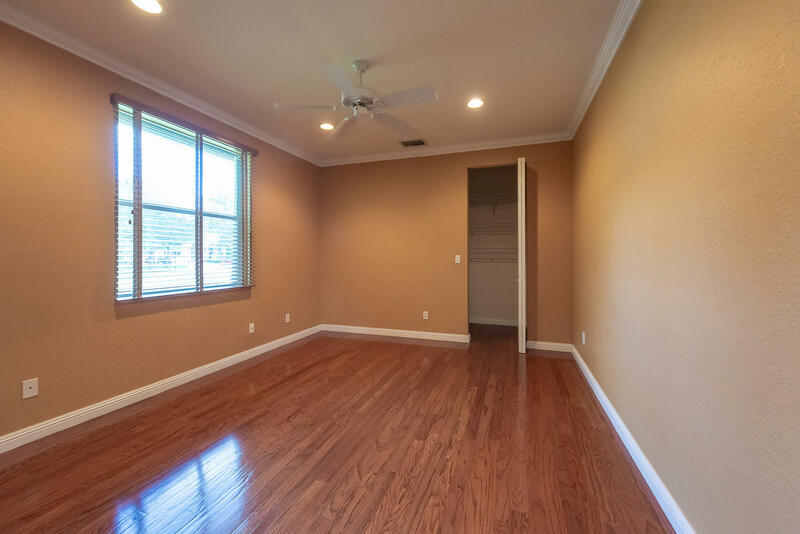 Plenty of room for your children to play in a safe setting. 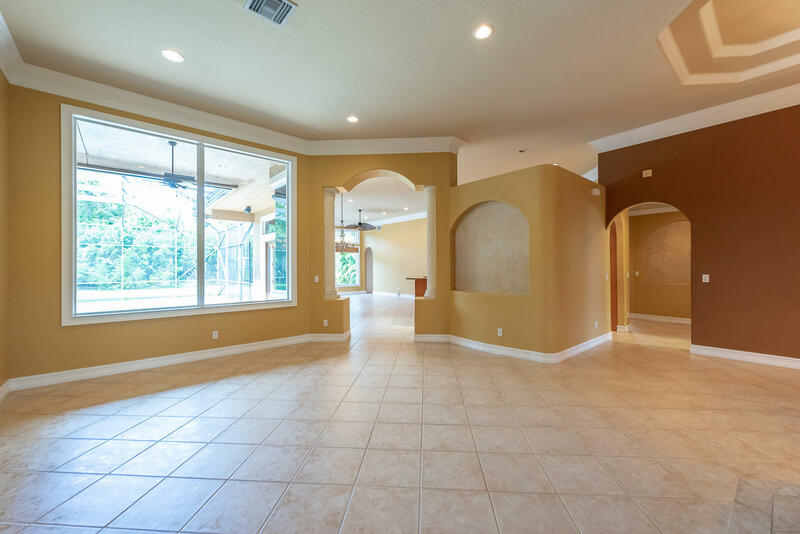 This home has a lot of natural sunlight coming through. 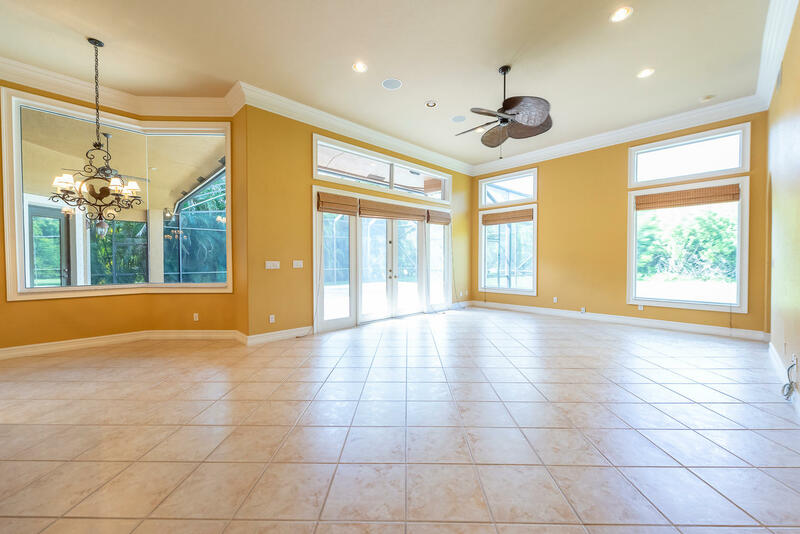 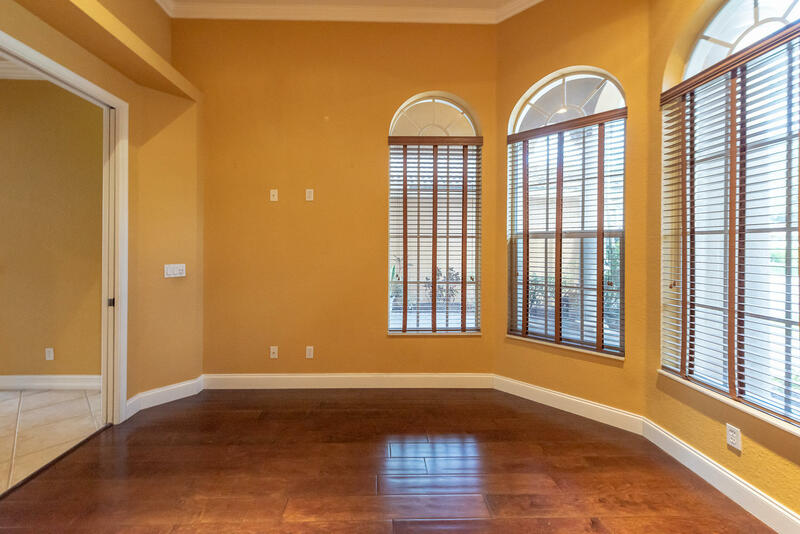 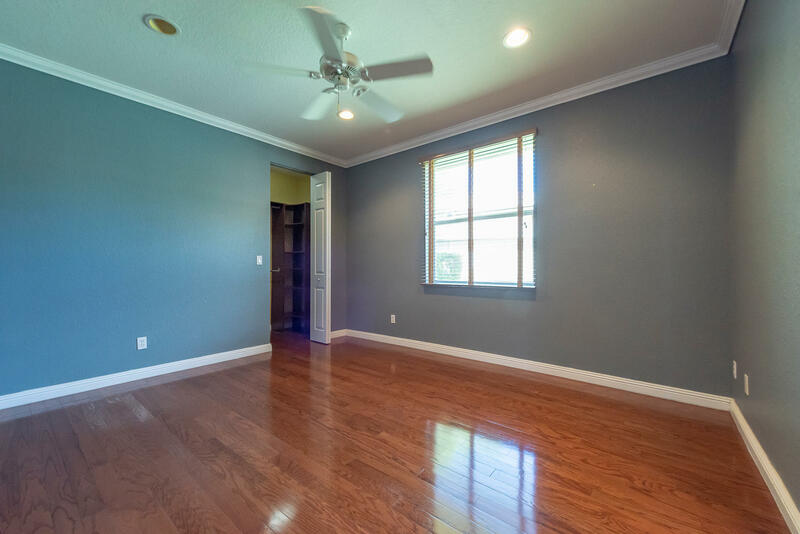 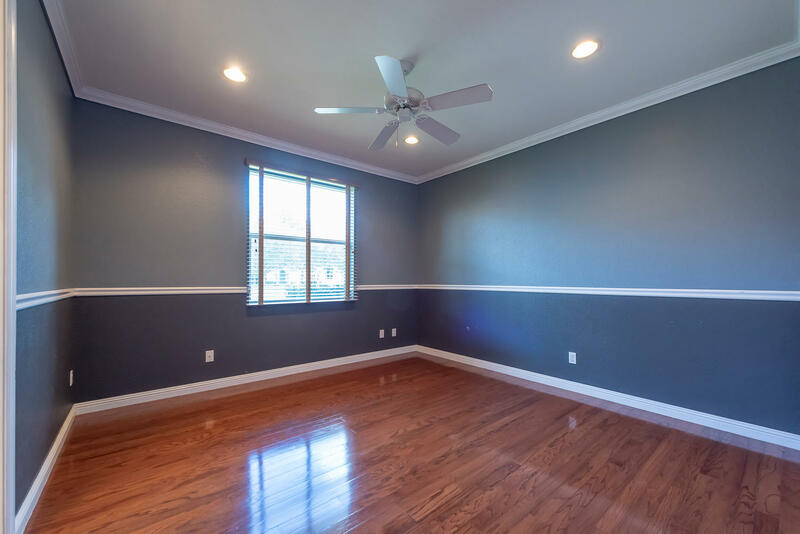 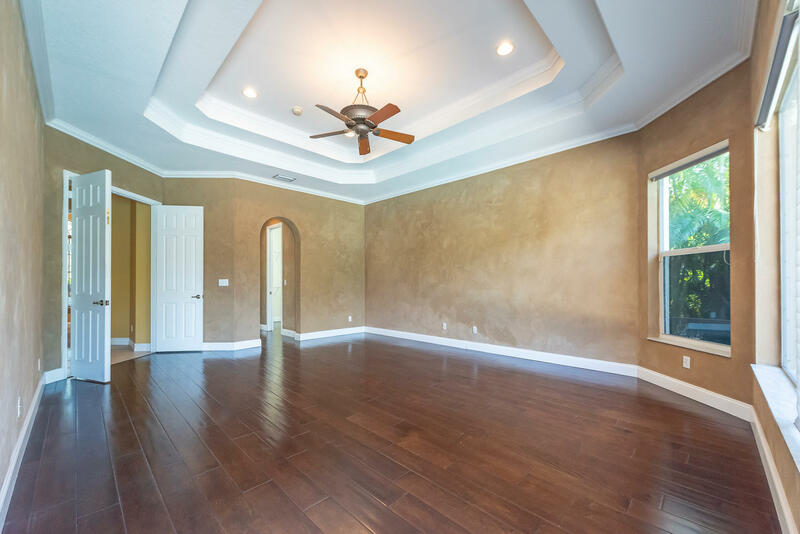 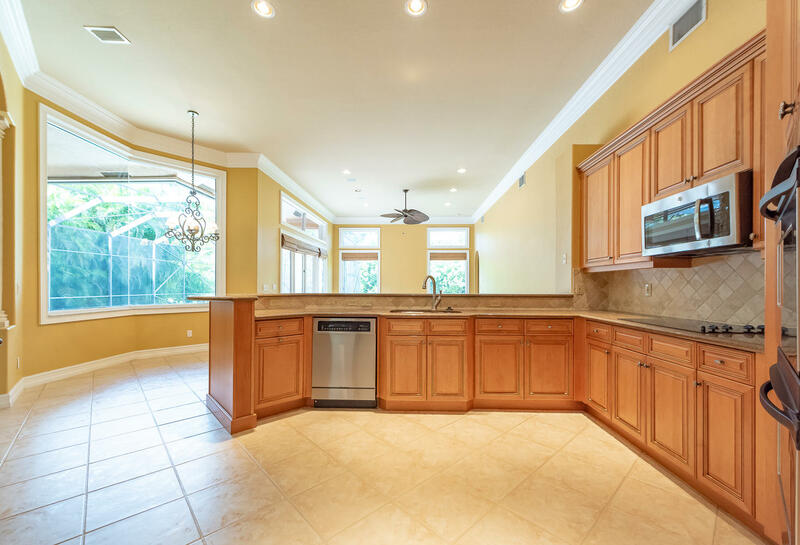 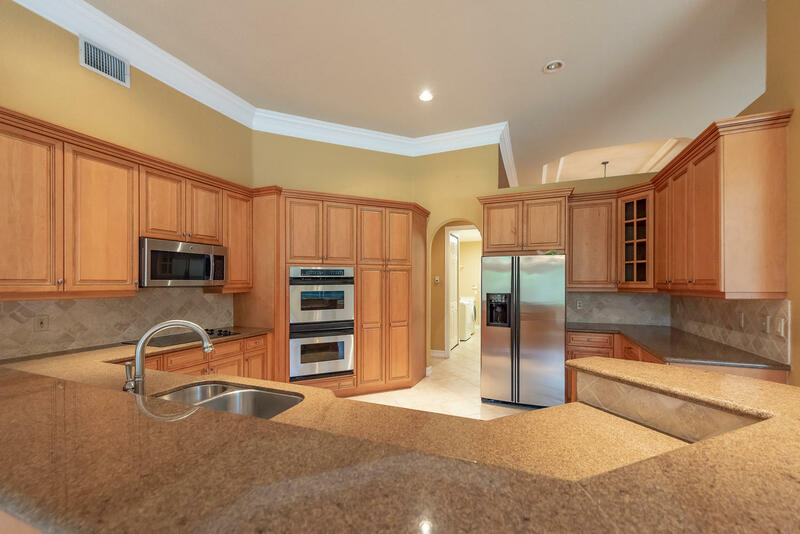 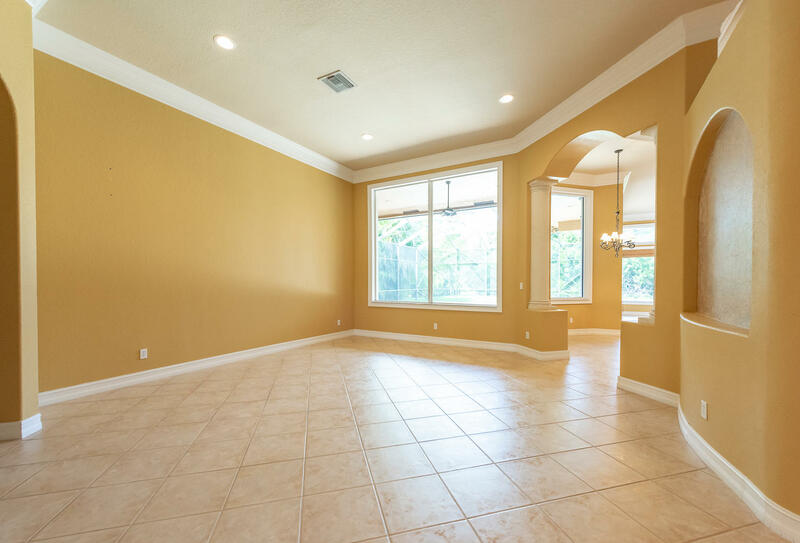 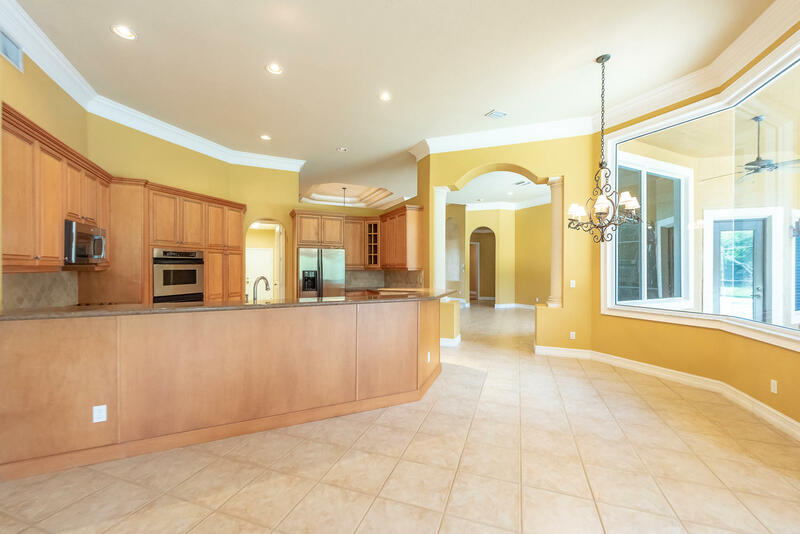 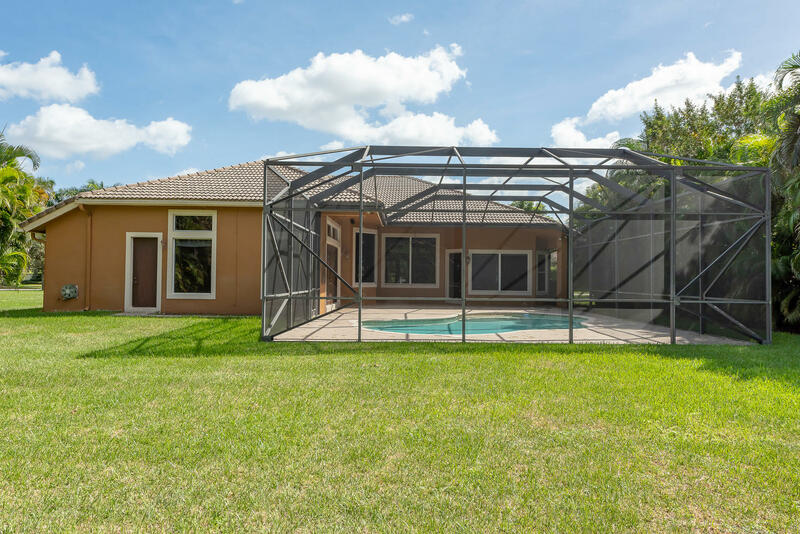 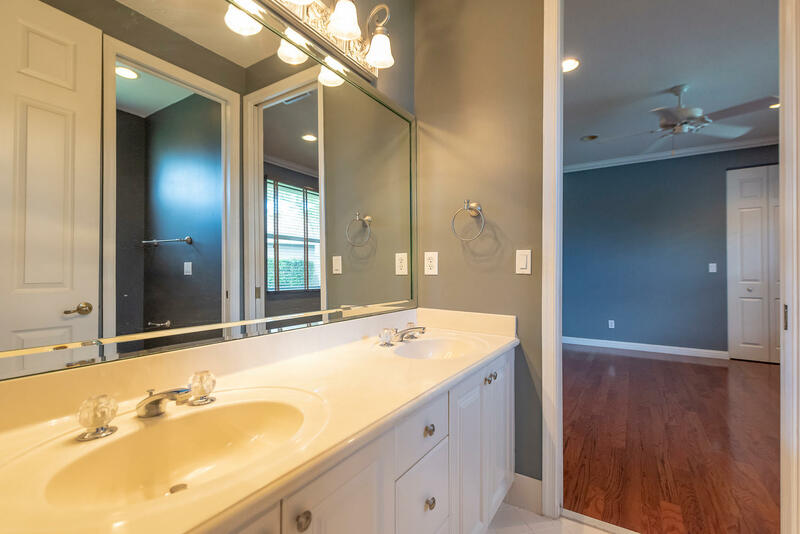 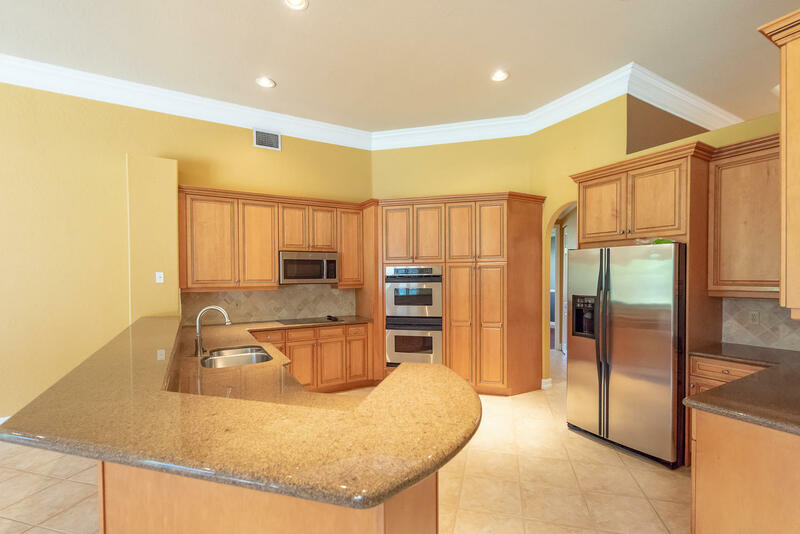 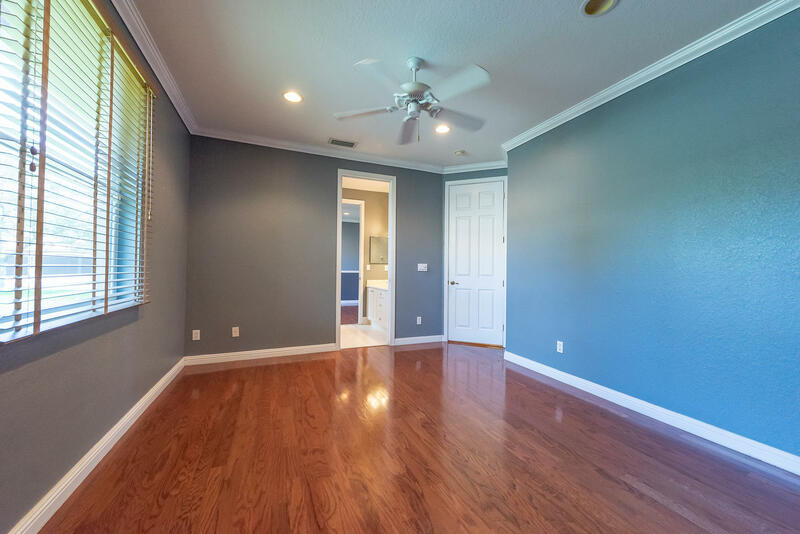 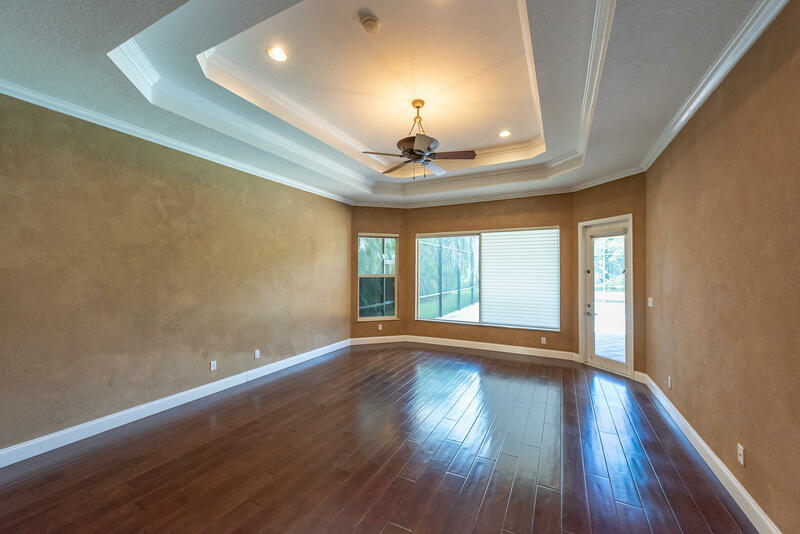 Some of the features include 42” wood cabinets, granite counter tops, crown molding throughout the home, real wood floors in bedrooms, spacious layout, French doors in the family room that lead to the pool area, great for entertaining! 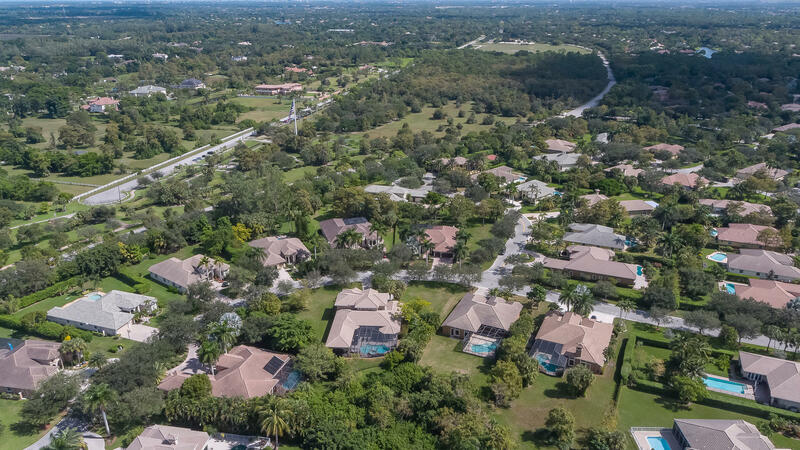 Near shopping, restaurants and all highways. 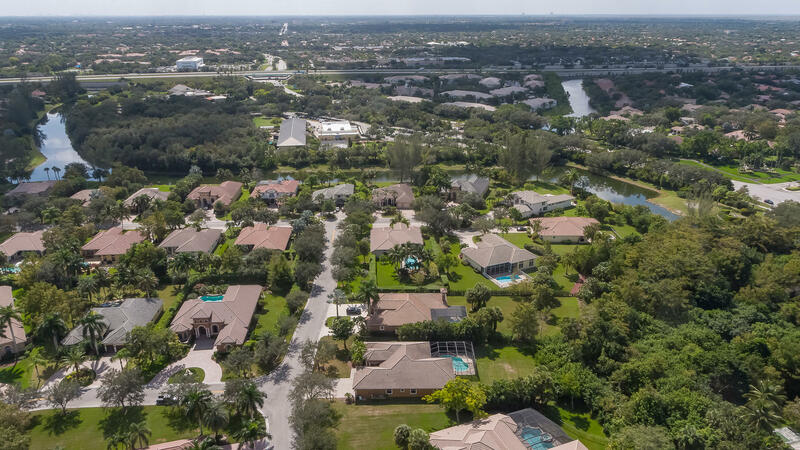 Right off the 826 which leads to I-95,the Turnpike and I-75. 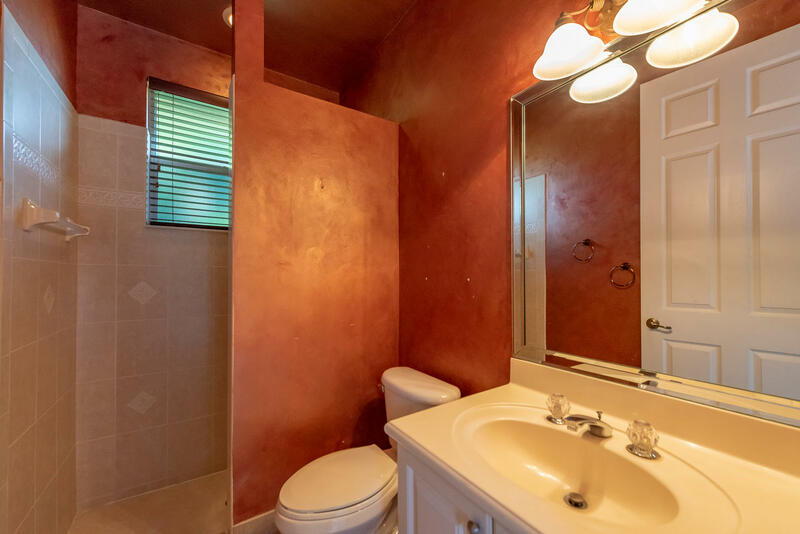 Easy access to east or west. 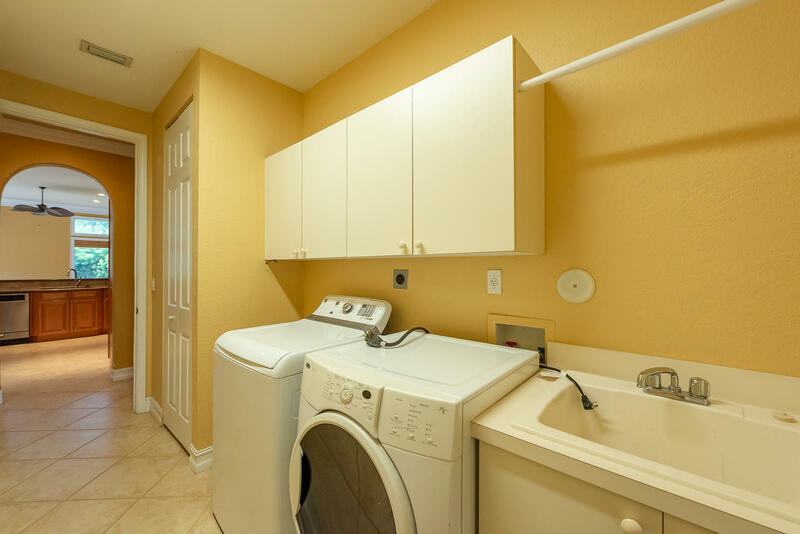 Nice amenities for a party in the community.